May 19th well this year is off to a slow start. | Albinos Unlimited Inc. | Specializing in breeding and importing some of the rarest and most exotic reptiles in the world. May 19th well this year is off to a slow start. We just got clutch #8 on the ground. We are very late this year but better late than never. We have started to expand the company beyond balls and are really starting to focus on new and exciting projects. 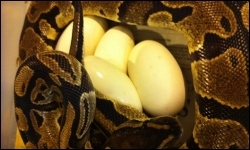 Our breeding group of pinkbellys is doing great and we have a bunch more het albinos hatching everyday. We have also gotten eggs from our Latino Iguana project we are partners on with out friend mike down in Miami. 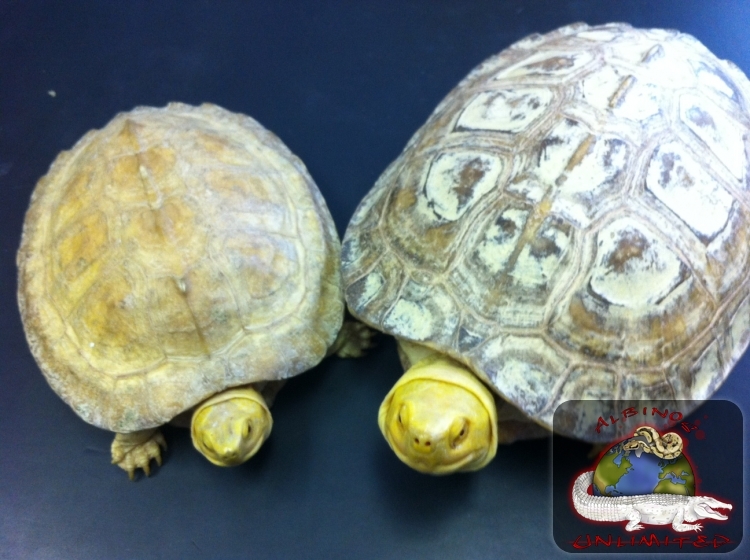 We are excited to make some more amazing Pastel Pieds. 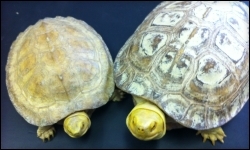 We also were able to get a amazing pair of Albino Temple Turtles in last week they are settling in great and we really hope to get them up to breeding size in the next few years.